Outstanding juvenile Main Edition (2f Zoffany-Maine Lobster, by Woodman) was back on track for trainer Mark Johnston when winning the G3 Sweet Solera Stakes at Newmarket on Saturday. The Zoffany filly has now won four of her five starts, including the G3 Albany Stakes at Royal Ascot, with her only defeat coming when badly hampered in the G2 Duchess of Cambridge Stakes at Newmarket on her previous run. There were no such problems on Saturday as she saw off La Pelosa by a length and a quarter under P J McDonald. 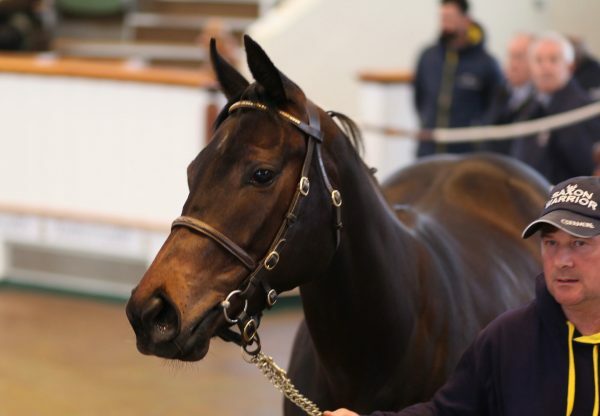 Bred by Minch Bloodstock, Main Edition was bought for 62,000gns as a yearling at Tattersalls by Johnston from the Castletown Stud consignment.